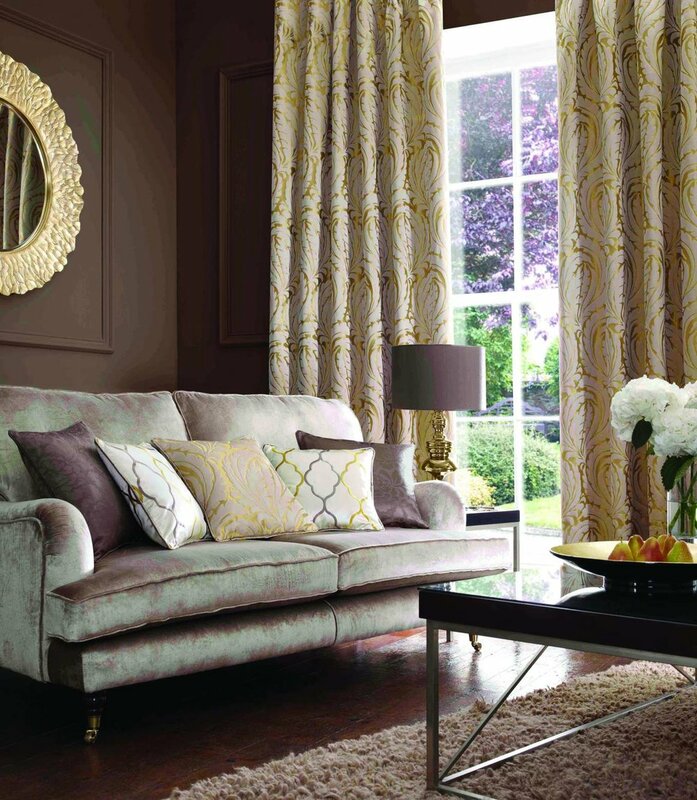 Whether you love bold prints, contemporary neutrals or the luxe elegance of classic velvet, curtains will transform the look of every room. Curtains offer outstanding insulation, enhancing the energy efficiency and heat retention of your home. 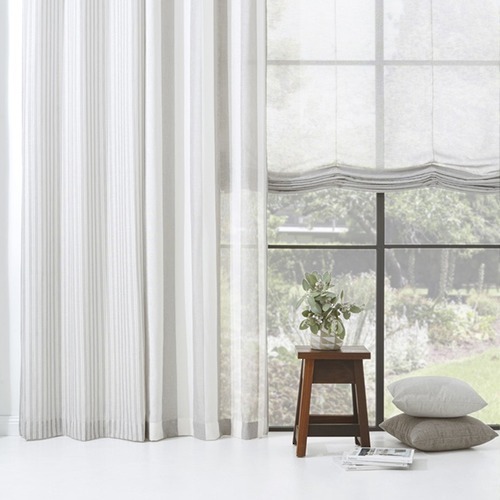 Choose from a range of different linings, or add soft sheers for privacy, light control and a touch of romance. We offer an extensive range of tracks, rods and accessories to complete the look. At Redgraves Home Fabrics, our reputation for quality is second-to-none. 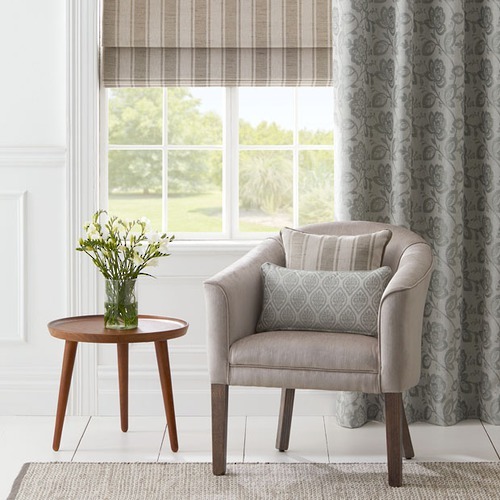 We manufacture our curtains and blinds in-house or in carefully selected workrooms, so we can fully guarantee the quality of our work. 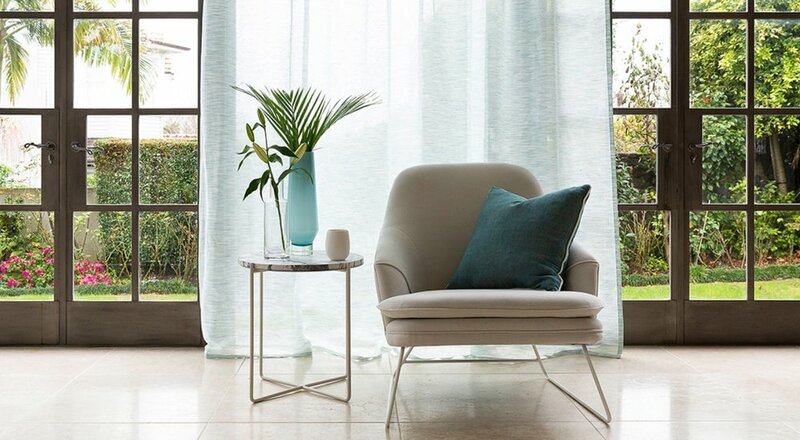 We offer FREE curtain making on a wide range of fabrics, so you pay only for the fabric, lining and components.